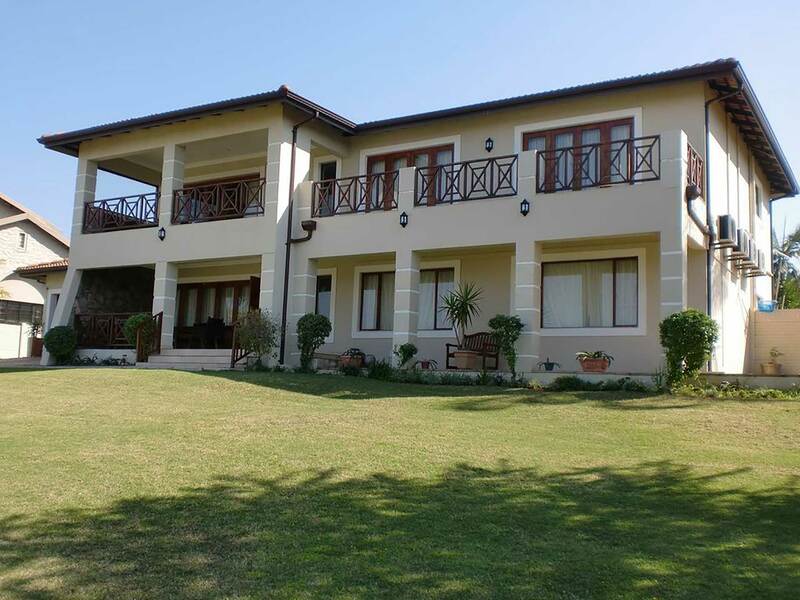 Bryn Hyfryd B&B and Guesthouse is situated in a landscaped garden, in a quiet residential suburb of Umhlanga Ridge, with beautiful Seaviews. We are just 1.5 km from Gateway Theatre of Shopping and 1.4 km from the beach. Our spacious upmarket B&B, has designated, safe parking, 24-hour armed response and a swimming pool. Double rooms have their own TV and air-conditioning. Guests have full access to a private lounge with both TV and free internet, and full access to a state-of-the-art kitchen. Self-catering is an option if required.